The venerable iPad design is due for an update, and Apple is all-in on Face ID. Apple is all-in on Face ID. It’s going to take some time for the manufacturing volume to scale up to the point where it can be on all Apple products, but the iPhone X is definitely not a one-off. That’s the takeaway from the latest out of Mark Gurman and Alex Webb at Bloomberg. 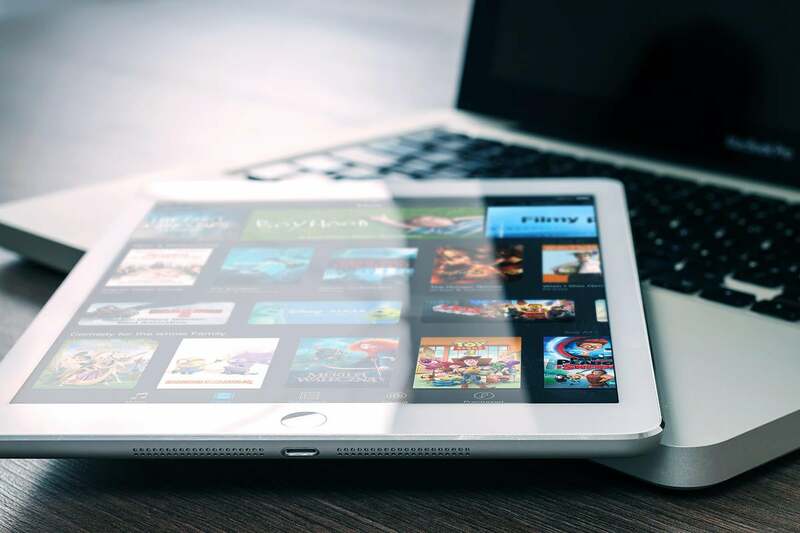 Their report claims that at least one model of iPad—roughly the size of the current 10.5-inch iPad Pro—will enjoy a redesign in 2018. What might this redesign look like? The report gives only a few details. You can expect slimmer bezels and no Home button. You should not expect an OLED display like that in the iPhone X, however. 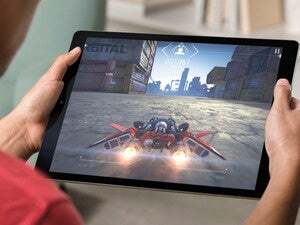 That's not really a surprise, as an OLED display of that size would balloon costs, and Apple is unlikely to give up the 120Hz variable refresh rate ProMotion technology in its premium iPad. What else will be new in this 2018 iPad (likely to be an iPad Pro model)? Naturally, there will be a new faster processor derived from the A11 Bionic found in the iPhone 8 and X. The source has said that the Apple Pencil is also undergoing a redesign, with new software features to match. The report claims that we should expect the new iPad to be available about a year after the launch the iPad Pro 10.5 this year, which means it should hit the shelves in June 2018. The story behind the story: Apple rumors flow in a river of false information with only a fraction of them ever turning out to be true. But Mark Gurman and Bloomberg have a good track record, and most of all, these rumors make sense. It's certainly time for a new iPad design, and the promised features here are not too pie-in-the-sky to be reasonable.